I've been in E-Commerce since there's been E-commerce. In Magento since 2008, specializing in ERP/CRM/Fulfillment/Banking services and configuration/visualization. 4 years solid Magento 1 experience... system integration and public published extensions. Build and Deploy / Performance Diagnostics, disciplined Operations background. B2B E-Commerce application for the B2B server and high performance computing company transtec AG. The main challenges were the configuration process of servers consisting of multiple components with special resource provision and consumption per component and the direct integration with the internal ERP system to provide special conditions to the customers. The Cable Builder, a unique feature built for ShowMeCables, was featured on Magento's Innovations Lab. The builder interface shows customers a visualization as they customize the features of the cable that meets their needs, then allows the customer to immediately order their custom creation. 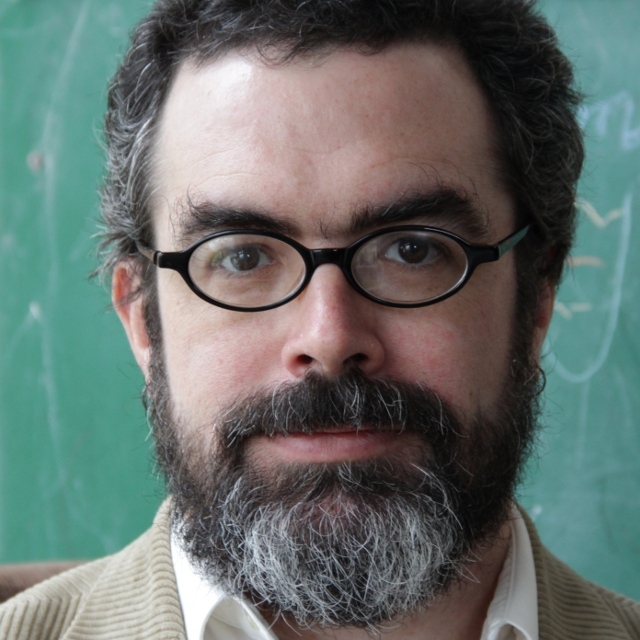 I designed the core back-end architecture of this feature and oversaw the overall development. 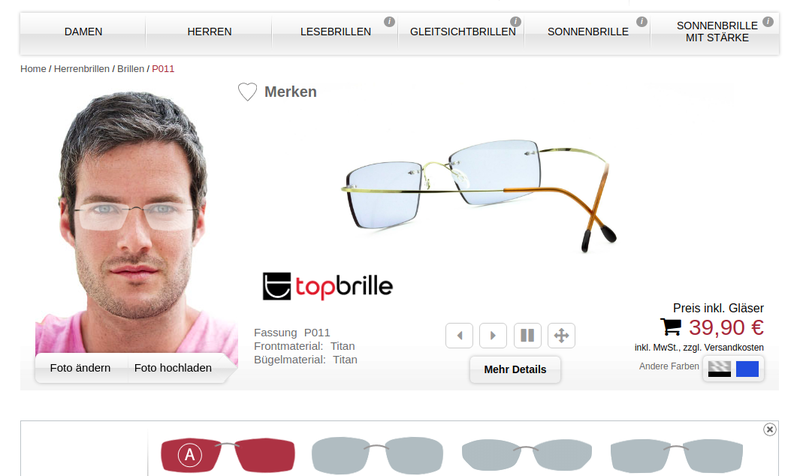 implementing of few big java-script extensions for German site of Glasses. This Site is also developed to represent video-sales, extension for marked types of glasses and other functionality for sales and management of products: installed mag-manager application for group changing of attributes. 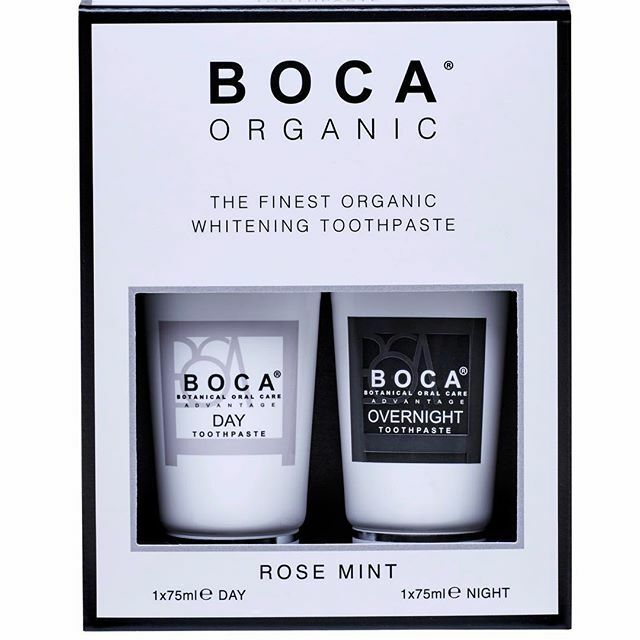 Boca specialises in luxury botanical toothpastes which are infused with all-natural ingredients to give them distinctive and unique flavours. New custom configurator for products was implemented. Other important backend features were developed. 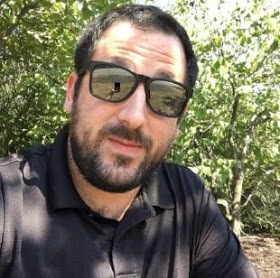 wrote a saltstack state to migrate Magento 1 database from target to source environments with options to filter out PI based data. wrote a salstack state to manage nginx and php-fpm confs based on grains / pillars.